Well Come to My Weight Gain Tips Application. 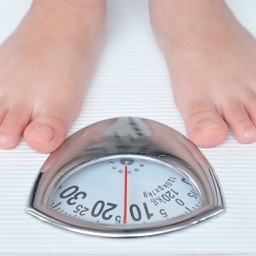 - Are you too lean and thinking of ways to gain weight easily ? - You are at right place now. Here are tips that will help you to add some pound to your body and look fuller in few days. 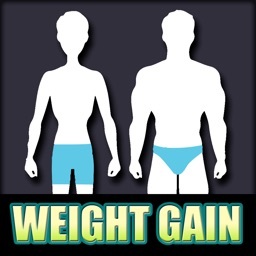 - This is a detailed Application about what you can do to gain weight. These methods work fast, and . . . Here there are so many plus tips to gain weight. - Struggling to gain weight in a healthy way ? 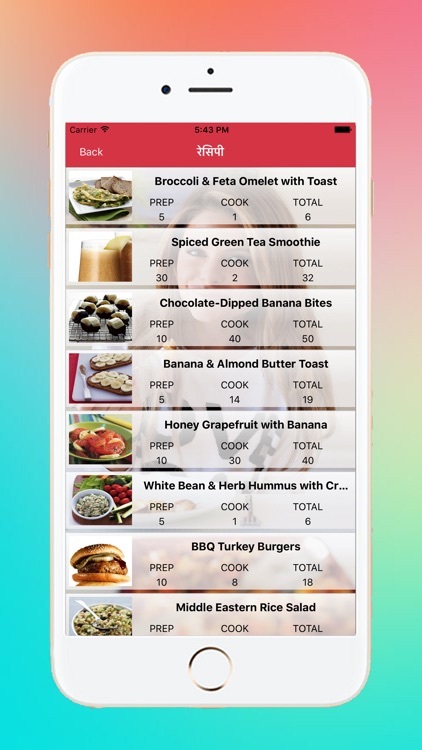 - This app give you one month challenge to gain healthy weight with this meal plan. 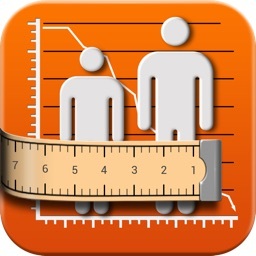 - You must use this application on How to gain weight. - My Weight Gain tips application suggest to "Eat and Eat Often". In this application, expert advice for Gaining weight fast! 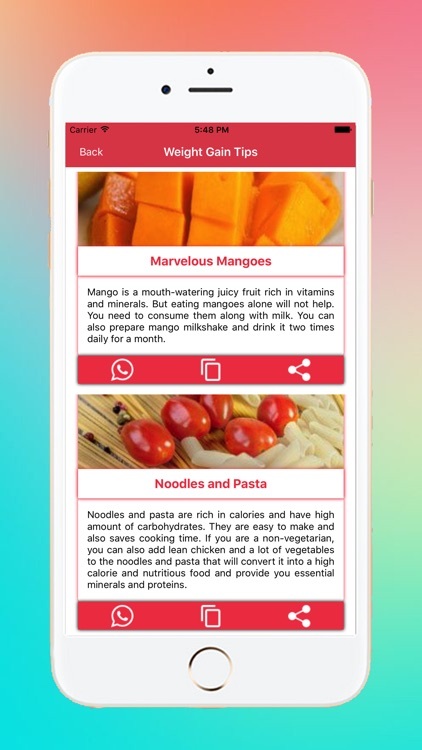 Weight Gain tips in hindi, the app, includes. - No special permission required to run this app. - Impressive and user friendly GUI. - You can share Tips with other user. - So what are you waiting for! 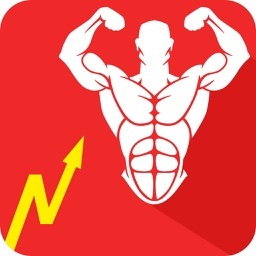 - Grab this app now! 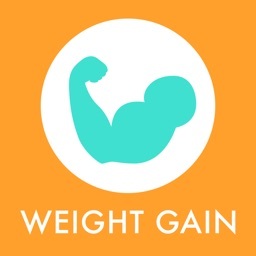 - Get notification of New Weight Gain Tips. - We will provide our next update as soon as possible with more new features and more Options.